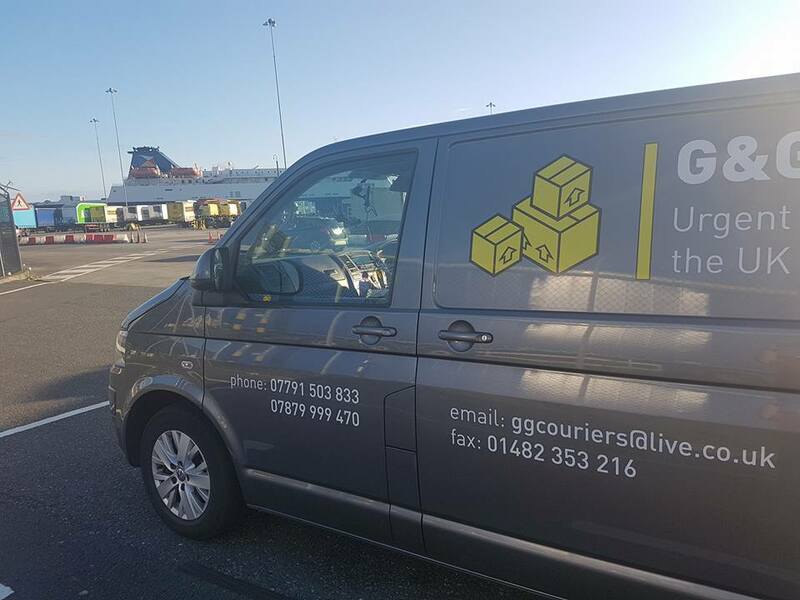 G&G Couriers offer a reliable courier service for businesses in Hull. 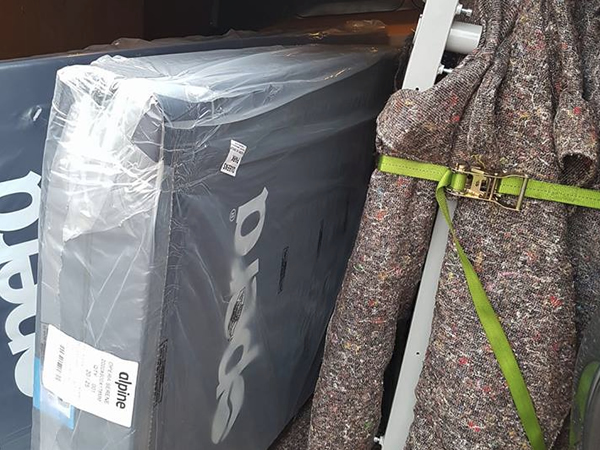 We listen to our customers’ needs and requirements to ensure they get an excellent service – we work closely with our customers and listen to their needs to ensure they get a great service. We provide a 24/7 Service along with nationwide coverage and same day delivery. 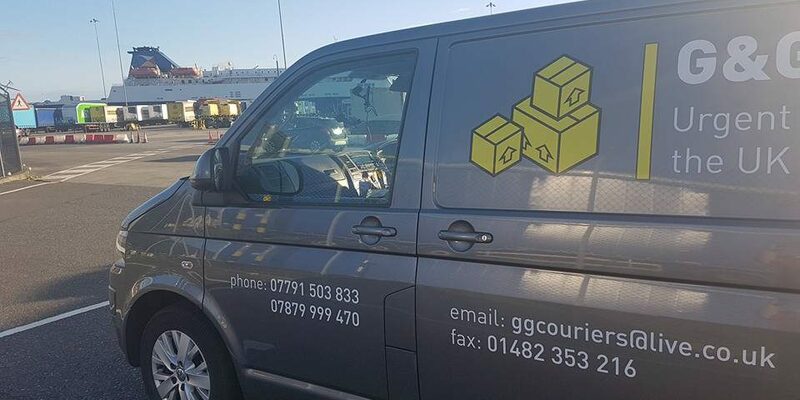 So if you are looking for a courier service for businesses in Hull then look no further than us – contact our team today by giving us a call on 07791 503883 or 07879 999470.